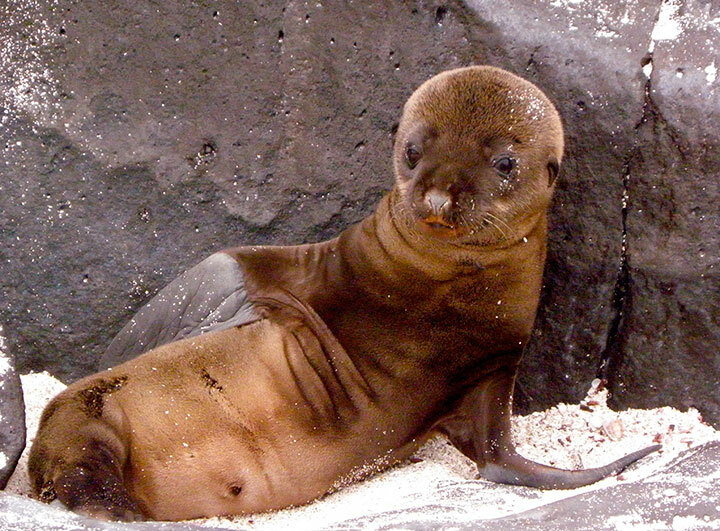 A sea lion pup relaxes against a rock on the shore. 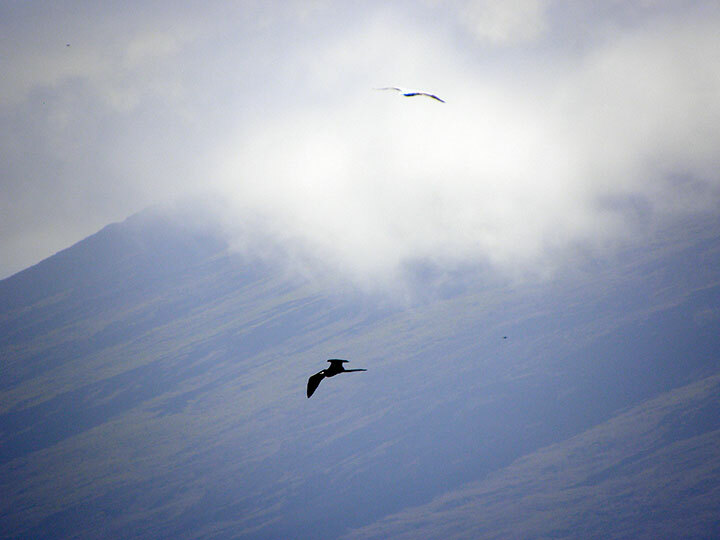 Two birds fly high above a misty mountain. 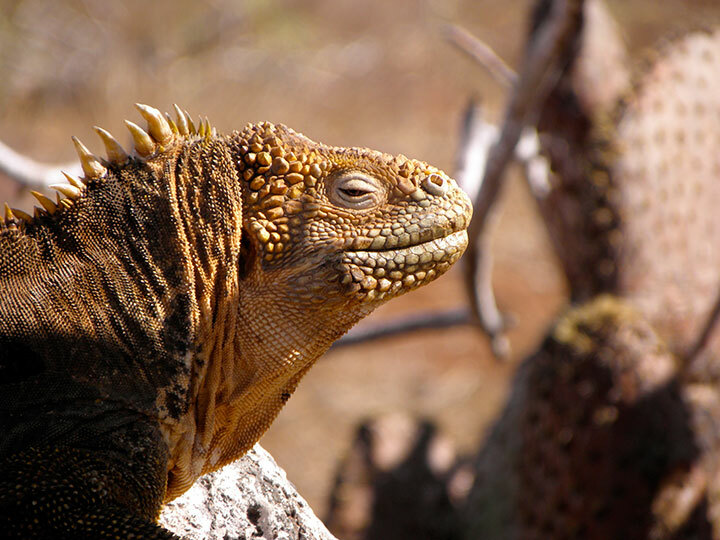 An iguana stands before a cactus in the background. 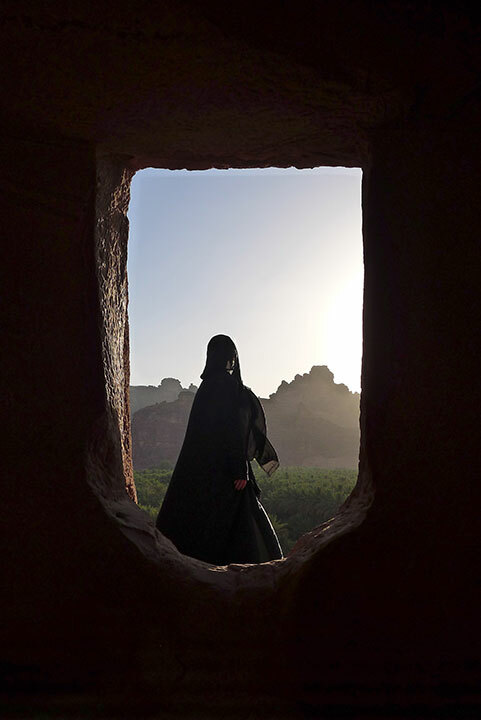 A woman is framed in silhouette against mountains and a bright sky. 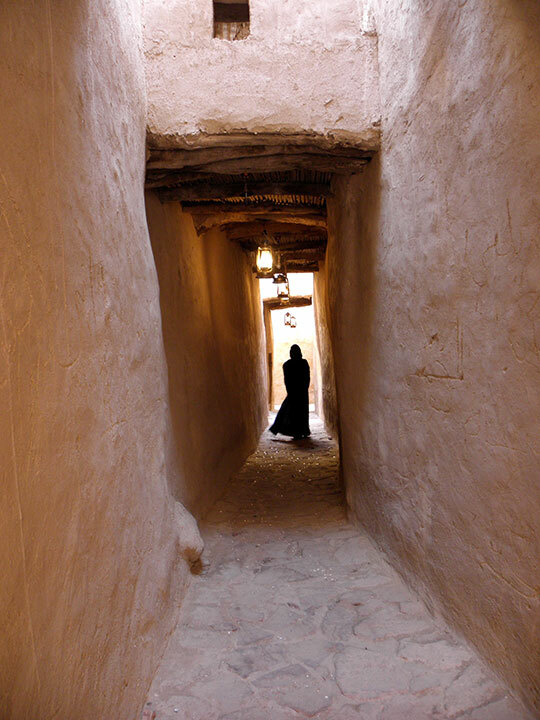 A woman in silhouette down a narrow corridor. 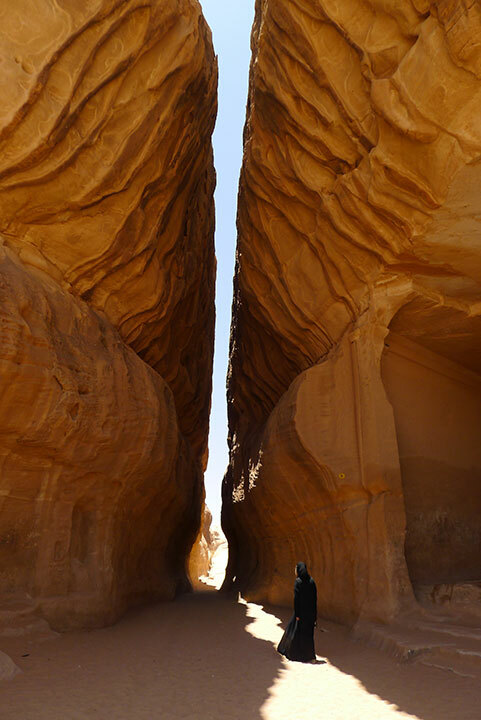 A woman begins to enter a narrow, towering cavern. 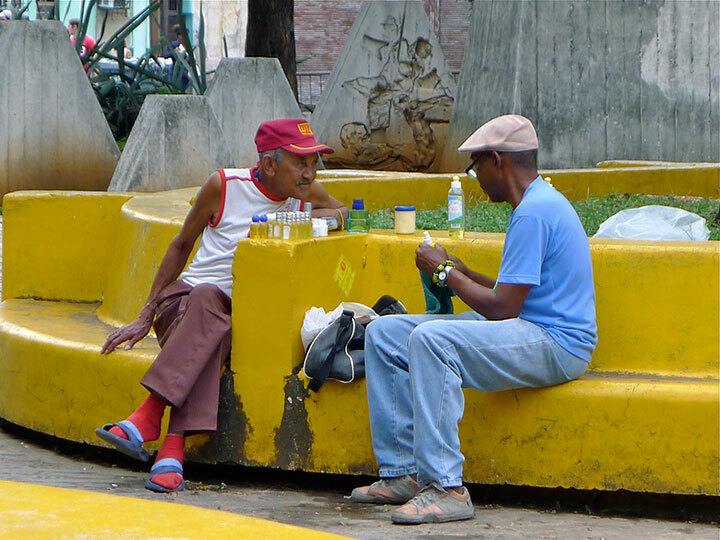 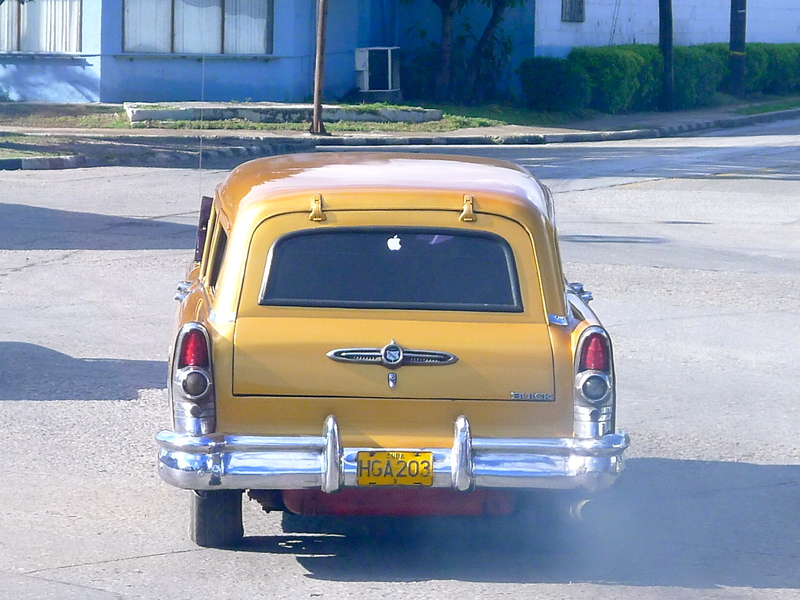 A cuba car with an apple sticker. 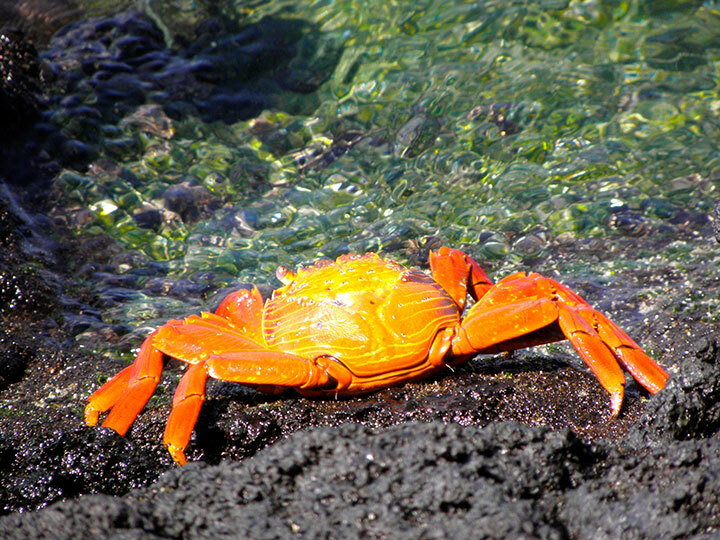 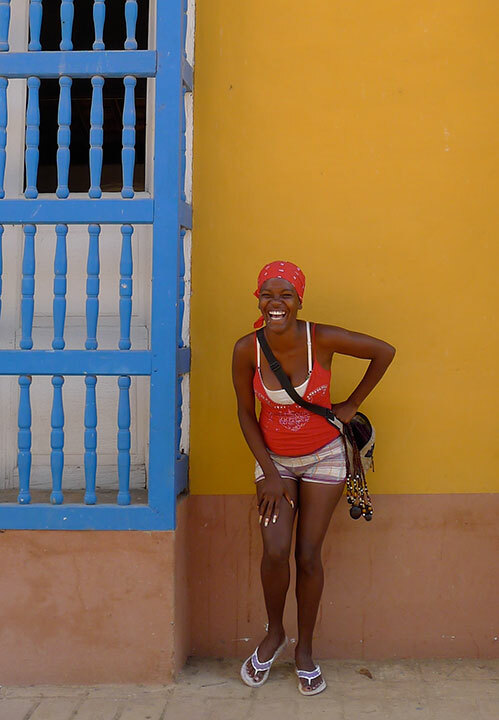 A woman in a red shirt and bandana smiles for the camera as she stands before a vibrant yellow wall. 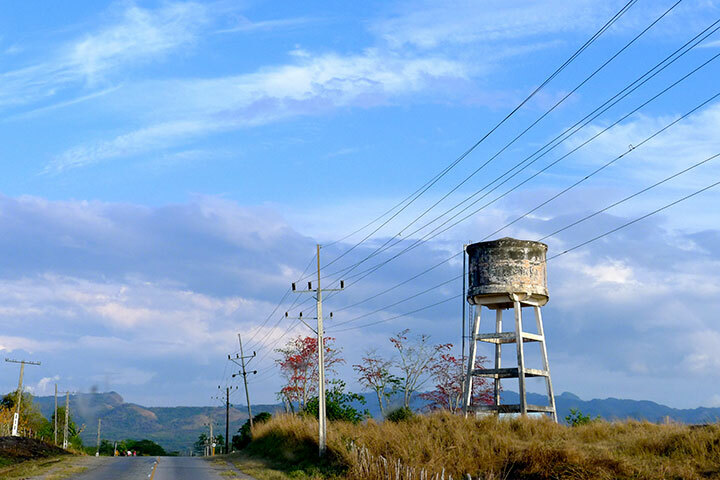 A water tower sits on the side of a road beneath a marble blue sky.